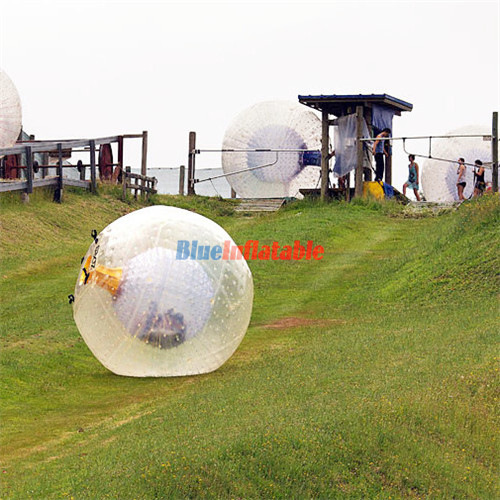 The only group of people that is completely restricted are those under the influence of ALCOHOL and DRUGS. 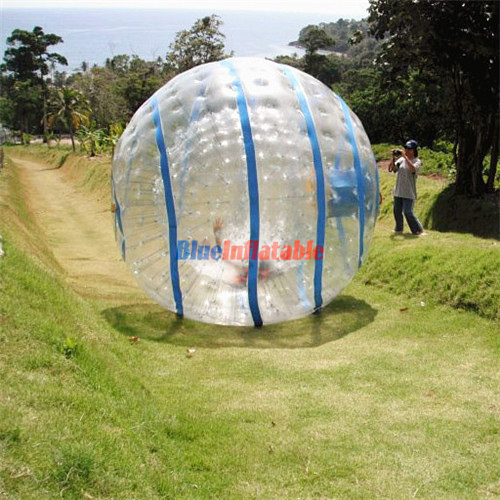 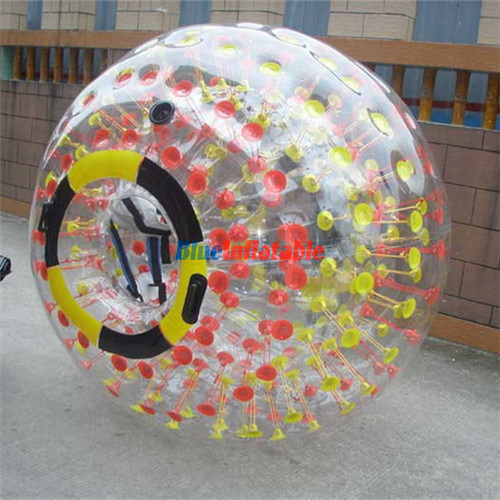 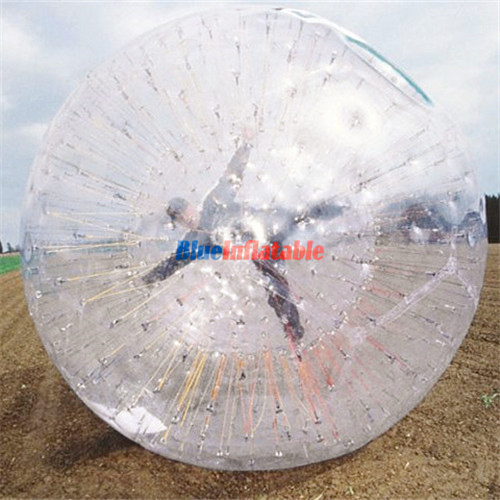 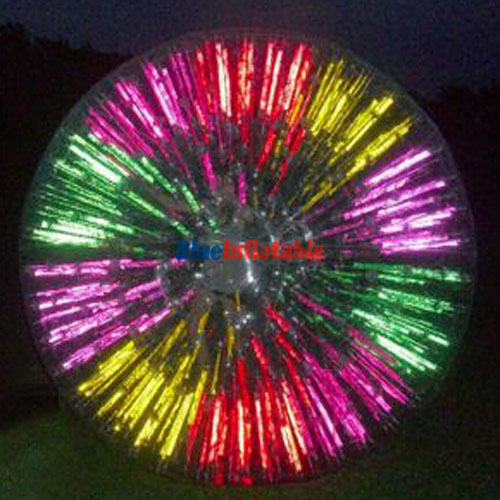 Zorbing activities are perfect for spending leisure time with family, peers, workmates, and teammates, among others. 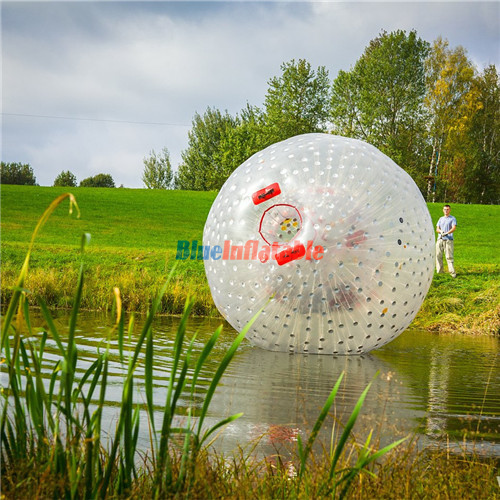 This could be by going to places like amusement parks, tourist spots, mountain resorts, camping sites, some hotel or resort swimming pools, beaches, recreation centers and skiing parks.